Our drawers and cupboards are usually home to all kinds of objects and items that we didn’t even know we still had. For many, that includes the odd foreign note or coins that we never got around to exchanging. Discontinued currency like the old pound coin might be in amongst it too. There’s something unpleasant about tossing your cash into the bin, even if it is technically worthless. By recycling with Poverty Child, you don’t have to do that, nor do you have to keep your foreign currency and coins in a drawer never to see the light of day again. You can make a donation and contribute to our projects. That donation doesn’t even have to come straight from your pocket or bank account. Any currency of any age is valuable to us, and we’ll give your unwanted coins and notes worth once again. Whether it’s old pound coins, old notes, or foreign currency, it all goes a long way. Ultimately, the cash you can no longer make use of is still of great use to us, contributing to bettering the lives of street and slum connected children. Recycling your coins and notes with Poverty Child is simple. If it’s old pound coins that you are hoping to recycle with us, you can send these to us for free! We’ll send you a freepost envelope for your coins, and then all you have to do is send it back to us. Besides the discontinued pound coin, you can also recycle any other currency with us. We’ll send you a recycling address label to affix to your package for posting. You will have to pay for postage, but the benefits are priceless. You’ll be clearing out unwanted items from your home, but best of all you’ll be making a valuable contribution to helping children from the most deprived backgrounds reach their full potential. So, why not make your decluttering an opportunity to recycle with Poverty Child? 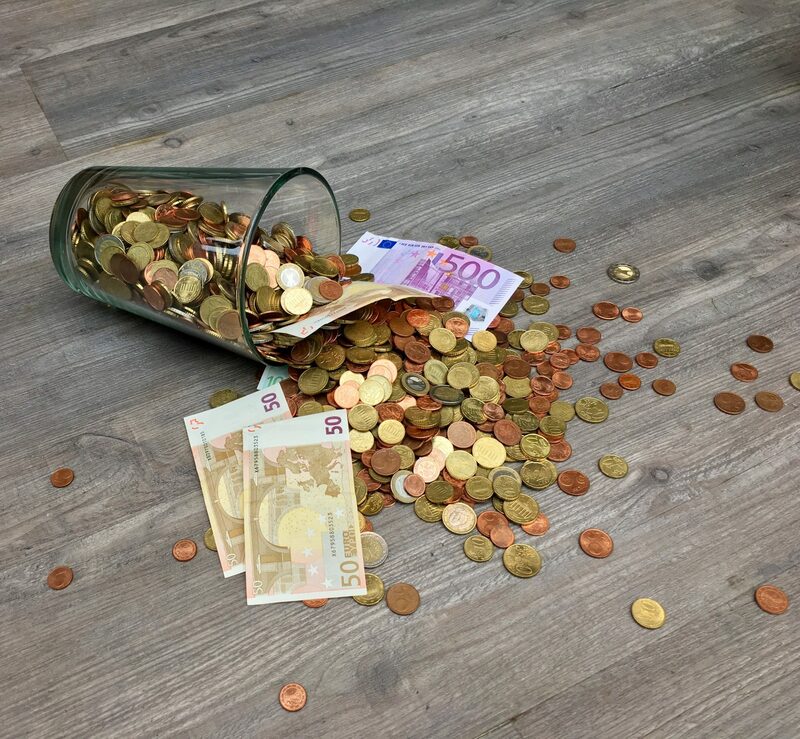 Get the family involved and, besides the other items we’re happy to take from you, see if you can find any foreign or discontinued currency in your home!